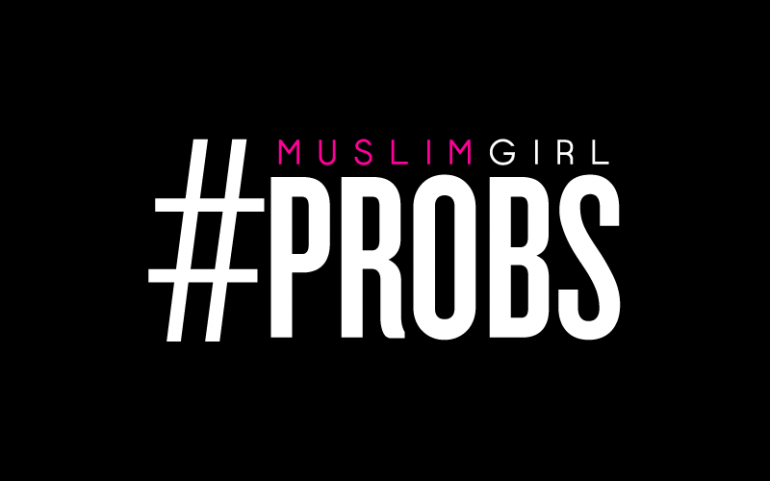 #MuslimGirlProbs is our weekly link roundup of headlines, stories, events, and situations that make us want to rip our hijabs off. 2. National Poetry Day, October 6th, 2016. 3. TIME magazine features a verse from the Quran on their cover, along with photos and story on Syria’s courageous white helmets. 4. Vice Presidential debates/MuslimGirl reminds you to rock the vote! 6. Pentagon is found to have paid PR firm to create fake terrorism recruiting videos. 7. Nobel Peace Prize awarded to Colombian president for his efforts to end his country’s fifty year civil war. 8. Pakistan toughens laws for honor killings and sexual assault. 9. Hurricane Matthew claims over 800 lives in Haiti as Florida braces for the storm. 10. Fox News releases racist report out of China Town, The Daily Show responds with the perfect comeback segment. 11. UGH. Trump is at it again with P*ssygate 2016. Why Do We Fast on the Day of Ashura and What Are the Benefits?